Midnyte Reader: Sing Me Your Scars. 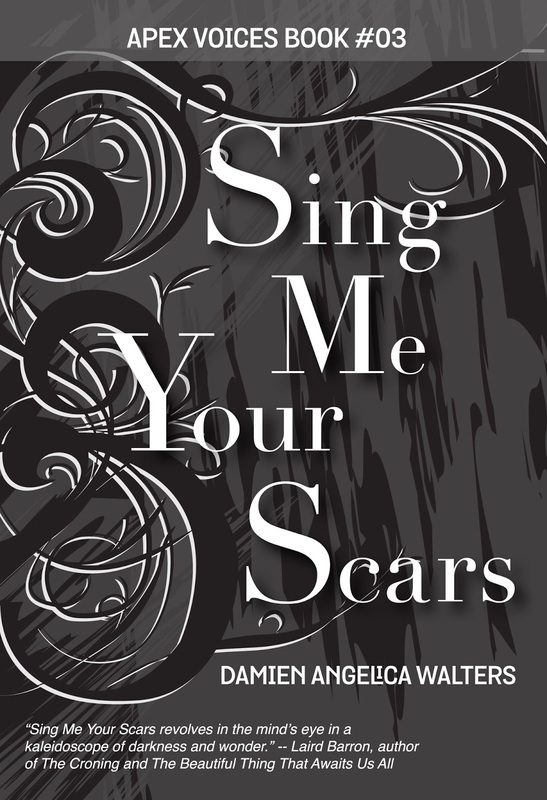 Title/Author: Sing Me Your Scars by Damien Angelica Walters. Source: This book was given to me in exchange for a fair and honest review. 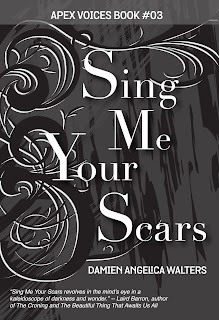 Midnyte Musings: Sing Me Your Scars is a well written collection of stories that can fall into several genres. 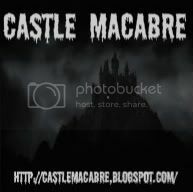 Horror, Dark Fiction, Sci-Fi, Fantasy and Speculative. First I want to say that the style of the novella is very unique. 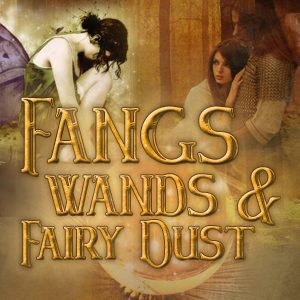 It is separated into three different titled parts that relate to each other, although the stories do not necessarily. The titles of the stories themselves as well are very beautiful and some of the stories themselves are framed with originality. I am specifically thinking of Grey in the Gauge of the Storm, which is about spousal abuse, losing yourself, being co-dependent and it is styled by using sewing terms. Many of the stories have a very Gothic feel which I appreciated since while it sounds easy to write, it is not always successful executed. I also love when the story is a bit of a puzzle at first and allows me as the reader to figure things out...or maybe not. And then I'm left pondering and thinking. I think this attests to a good story, whether it stays with you after you read it. And some of these stories are still with me weeks after I completed them. Although many stories have the thread of the same voice throughout them, there are a few stories that have a much different feel, simpler and starker writing perhaps, that matches the mood of the story more successfully than the author's more fanciful writing. 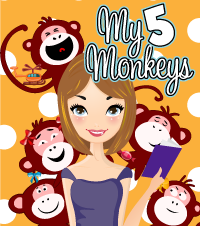 There were only one or two stories that didn't resonate with me, but there were more that I liked and a few more that I felt were extremely imaginative and creative. 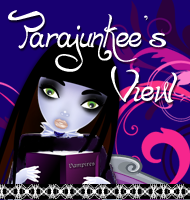 Some of the standouts for me were Glass Boxes and Clockwork Gods which to me, explored what it meant to be human. 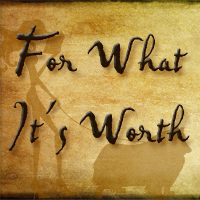 I also enjoyed Sugar, Sin and Nonsuch Henry about a woman who buys a "Historical Companion" at a garage sale - trust me -- it's fun! I also wanted Running Empty in a Land of Decay to be longer simply because I wanted to know what happens to the main character. Another favorite is Scarred which combines elements of the supernatural and Horror. Other gems were Dysphonia in D-Minor, a story about people who could build physical structures with their voices. The two women build bridges and it is very poignant and haunting, as well as a metaphor for relationships. Melancholy in Bloom is about the gift of memory to an Alzheimer patient and was heart wrenching as I thought about what it is to live. What is your life without memories? A very enjoyable, thoughtful and entertaining collection of stories. I obviously need to visit more garage sales in search of a Historical Companion! I'm a fan of short story collections, and I'll keep an eye out for this one! 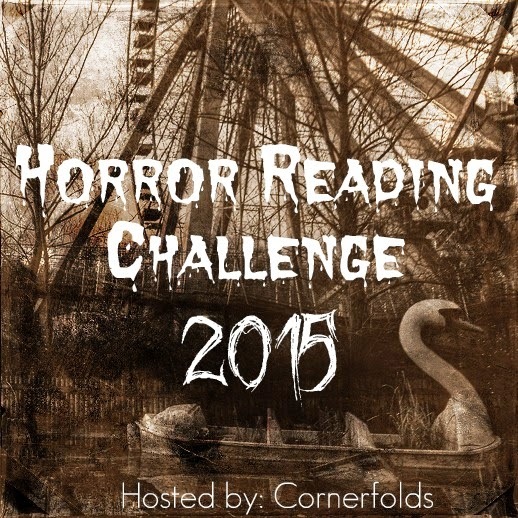 I just wanted to let you know that the Horror Reading Challenge second quarter update & giveaway has been posted! I hope you'll come by and say hi!